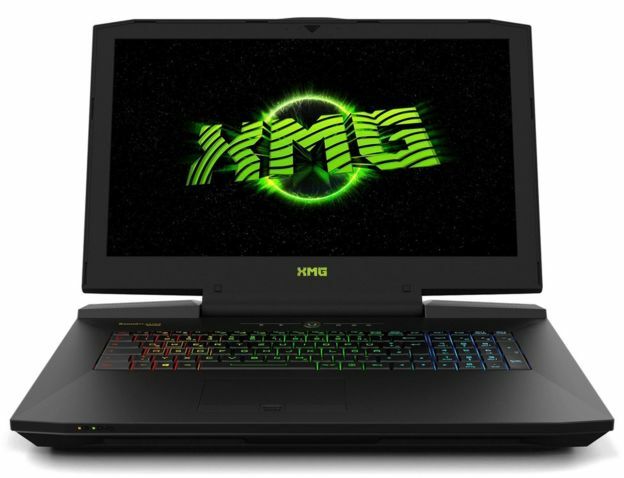 Be On The Lookout for a 'Schenker' laptop. It was stolen from a flat in Stromness, Orkney over the weekend - Saturday 26 and Sunday 27 January 2019 - along with back up discs, a Dell monitor and two powerful underwater lamps. Respected skipper and rebreather diver Emily Turton has appealed to the thieves to return the laptop because it contains months of work. Survey leader Turton had announced at EUROTEK in December 2019 that an international team of experts were thoroughly surveying the wreck of the HMS Royal Oak to create a three-dimensional image of WWII war grave. This process takes thousands of man hour dives over several months. The team are using an extensive range of technology including videography, underwater photography and 3D photogrammetry to record the Royal Oak. The Revenge-class battleship had seen action in the Battle of Jutland in 1916. On the night of 13 October 1939 she was moored up in the 'safe' grand harbour of Scapa Flow. In the early hours of 14 October the Royal Oak was sunk following an audacious attack by German U-boat U-47 under the command of Günther Prien. The sinking claimed the lives of 833 seamen. More than 100 of them were 'boy sailors' aged under 18. The raid not only sunk a capital ship, it was also a symbolic act of vengeance. The German High Seas Fleet had been interred at Scapa Flow following Germany's defeat in the First World War. Now Prien amply demonstrated the safe haven, wasn't. But it took the Brits awhile to work this out. Originally they thought the Royal Oak had suffered an on-board explosion or an aerial attack. When the truth was discovered Churchill ordered that the eastern approaches to the Flow be secured and concrete causeways known as 'Churchill Barriers were built by Italian prisoners of war. 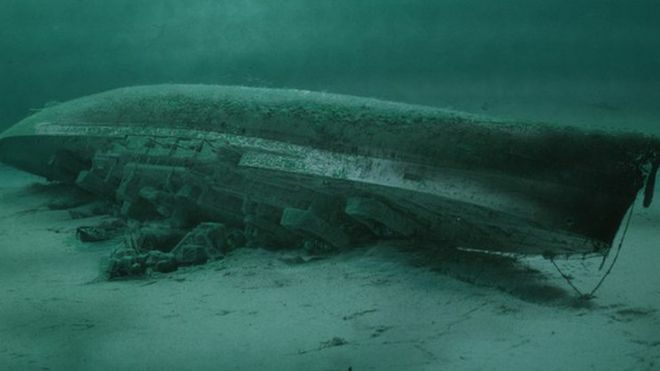 "The wreck of HMS Royal Oak is the most intact underwater dreadnought-era battleship. She has an architectural grandeur befitting of any national memorial. However, at the smaller end of the scale, artefacts pertaining to everyday life on-board are scattered around the site, bringing home the human story of those lost. The site is peaceful, yet vibrant and supports a thriving marine eco-system. It is both an honour and a privilege to get to know the site" stated Emily Turton. This year marks the 80th anniversary of the sinking of HMS Royal Oak. Emily Turton said "We are nearly in February. We have got a few months before this data was supposed to be ready to share at a commemorative event in October, with the families and the relatives of the people who died on that ship." Professor Chris Rowland from the University of Dundee has been working with the team to create 3D images from the data. He told BBC radio's 'Good Morning Scotland' programme that "losing the data that we've been processing is devastating to us." The dive team and academics have therefore offered a £1,500 reward for the safe return of the laptop containing precious survey data from a sunken battleship. If you have any information relating to this theft, please contact MV Huskyan.